Mumbai, April 16, 2019: BookMyShow, India’s leading entertainment destination today announced a strategic investment in AtomX, aPune-based payments technology company for an undisclosed amount. 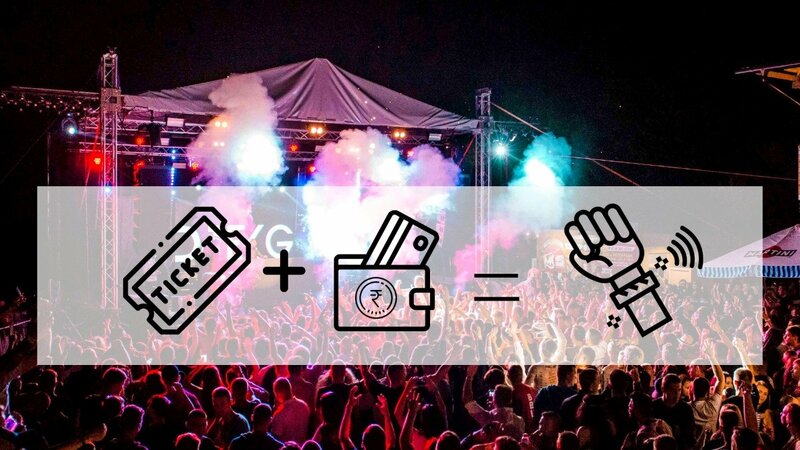 With this investment, BookMyShow will provide customers an enhanced cashless experience for a host of on-ground events. This further strengthens the company’s market leadership in the out-of-home entertainment landscape across ticketing, producing and managing on-ground operations across various live entertainment experiences. “BookMyShow has always obsessed over its customers. As we broaden the out-of-home entertainment ecosystem, we continue to improve every aspect of that customer journey. This includes safer and smoother digital transactions both, while buying tickets and for on-ground services. We also strive to provide relevant data analytics, insights around events to vendors and organizers to better deliver the experience to our customers. Our partnership with AtomX will play an instrumental role in furthering this experience,” said Ashish Hemrajani, Founder and CEO, BookMyShow. “As India’s leading destination for all out-of-home entertainment experiences, BookMyShow truly believes that the experience lasts much after the event. It is this user journey – from the ticketing process until on-ground execution – that we are constantly looking to improve and enhance. A smooth venue operation for any event, relies significantly on technology and our investment in AtomX underlines BookMyShow’s aim to provide an unparalleled customer experience,” said Anil Makhija, COO – Venues & Service Delivery, BookMyShow. The investment will see BookMyShow’s Anil Makhija join AtomX’s Board of Directors. Anil comes with an experience of over three decades across various roles in reputed technology firms before he moved to BookMyShow where he leads the operations and service delivery verticals, while also overseeing deployment of new on-ground technologies at the firm.